Young? Muslim? Jewish? 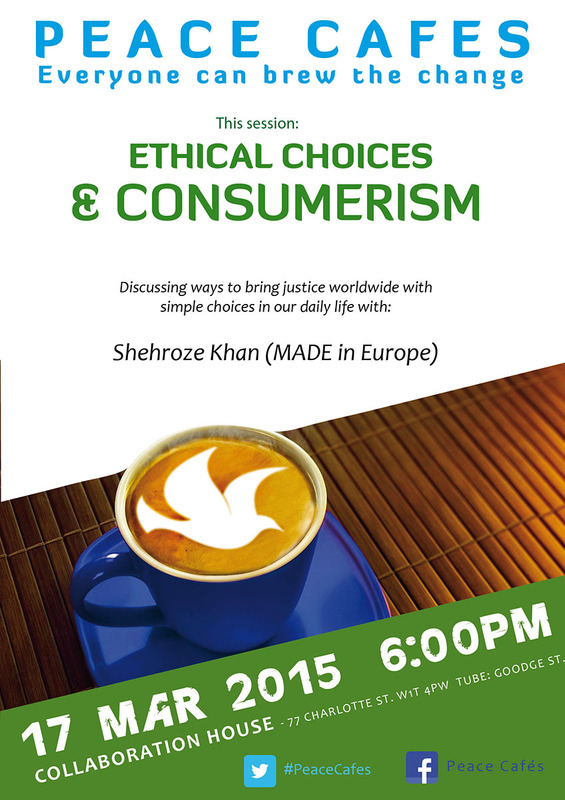 In North West London? 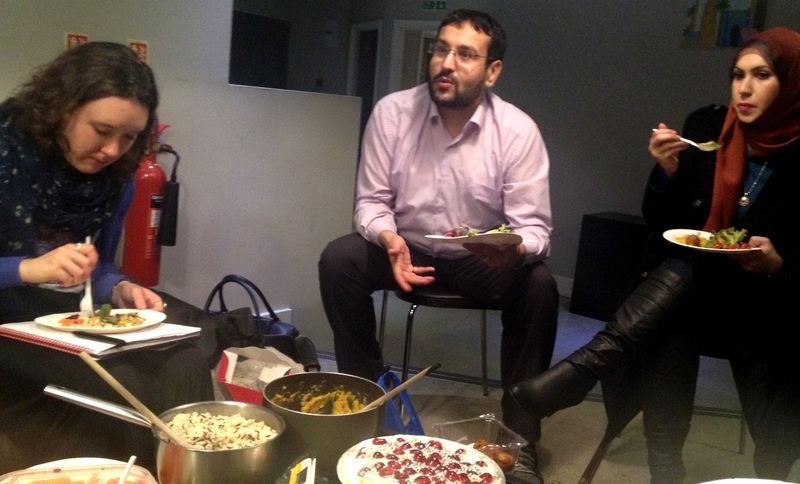 The MUJU Crew bring Muslims and Jews together through a shared passion for creating art. The outcome will be a piece of theatre that will be shared on the Monday evening. The entire weekend will be facilitated and filmed to be made into a short documentary. 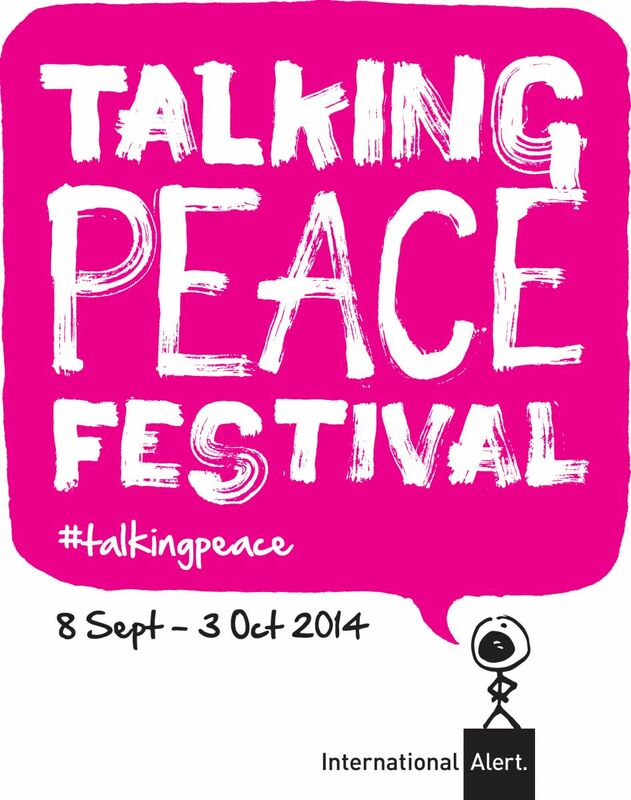 This will be screened at various events in the lead up to the International Day of Peace on September 21st. WHEN: 10-6pm Sunday 24th and Monday 25th August 2014. Places are limited! 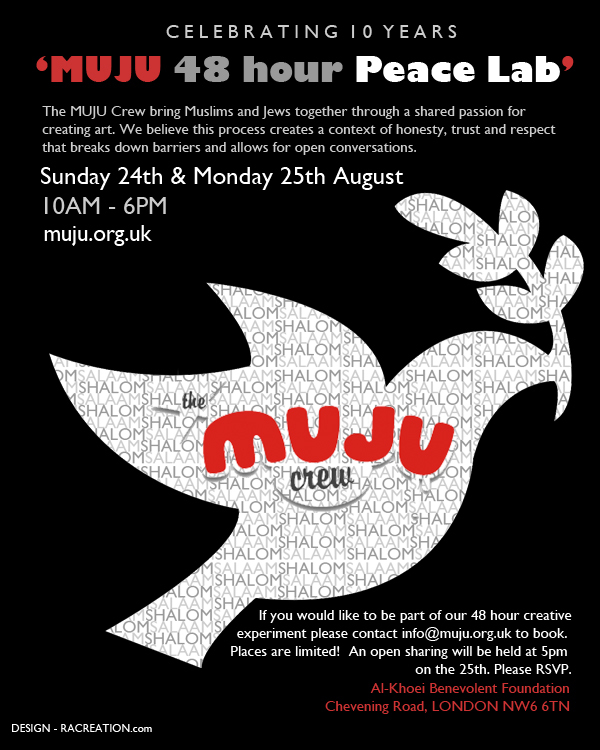 If you would like to be part of this creative experience then please contact info@muju.org.uk to book.